In 2016, the Census Bureau reported that 19.3 percent of the U.S. population (about 60 million people) lived in rural areas, which covers 97 percent of the country. This population was less likely to have health insurance compared to people in urban areas. According to other research 18.7% of residents of nonmetropolitan counties had some sort of mental illness. People living in rural communities have multiple barriers that prevent them from accessing behavioral healthcare. First, they have to travel farther to visit a doctor compared to people living in urban and suburban areas. Second, the patient-to-primary care physician ratio in rural areas is 39.8 physicians per 100,000 people, compared to 53.3 physicians per 100,000 in urban areas-- the gap is greater for specialists. This uneven distribution of physicians has a negative impact on the health of the population, including increased wait times, particularly for specialists. In many rural communities, Emergency Medical Services (EMS) acts as the access point of care. The healthcare crisis in rural communities is getting worse. Between January 2010 and January 2018, 83 hospitals in rural areas have closed and that number is likely to increase, which will result in longer wait times for rural patients to access specialists. iCBT is a cost-efficient solution and requires less labor from specialists who are already overwhelmed with patients in suburban and urban areas. For patients, iCBT means convenient and free access to mental health services. 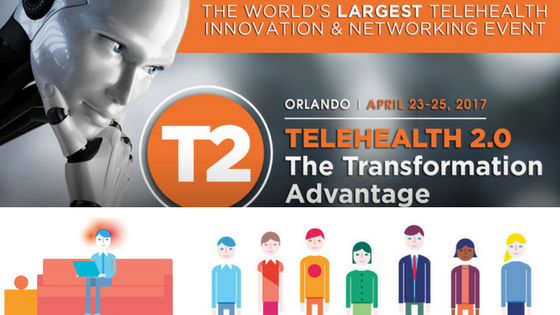 Thought leaders have suggested that healthcare systems in rural areas should be tailored to address the needs of a changing population and should include the expansion of telehealth. 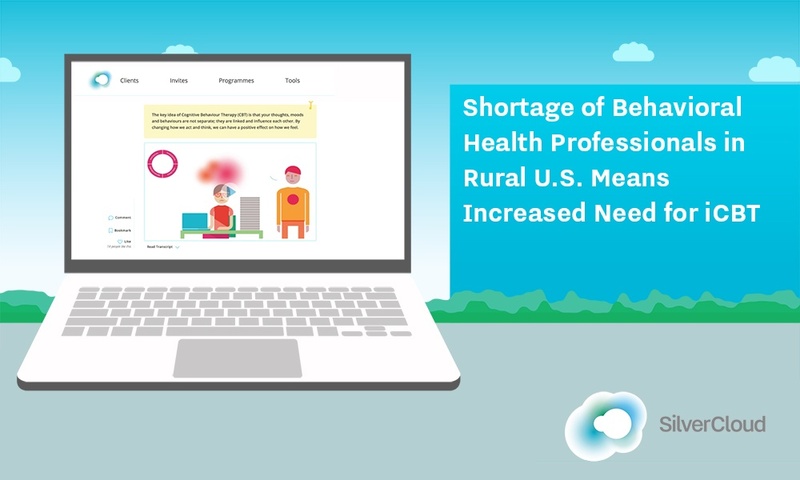 Federal and state governments are aware of the problem and are pushing legislation to fund telehealth and behavioral health programs in rural communities. This year the FCC proposed a $100 million pilot program focusing on providing telehealth for low-income American, particularly veterans and people living in rural communities. There is also a bipartisan bill called FARMERS FIRST that if passed would provide $50 million in funding for grants and programs for behavioral health services and support for people in the farming and ranching industries. In addition, the Centers for Medicare and Medicaid Services expanded telehealth reimbursement, including through new Medicare billing codes, in 2018 physician payment regulations. “In fact, 48 states and the District of Columbia now provide some form of Medicaid reimbursement for telehealth services. Another avenue is for states to create requirements for private insurance related to telehealth,” according to an article on the National Conference of State Legislatures. 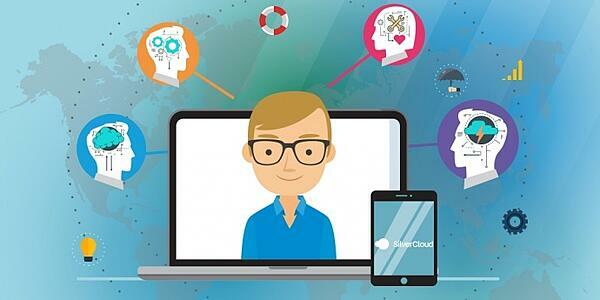 Innovative platforms like SilverCloud are the next-wave of online behavioral health solutions. Built on 15+ years of clinical research, SilverCloud is very user-friendly, with 30+ programs addressing a wide-range of conditions. Shortage of Behavioral Health Professionals in Rural U.S.